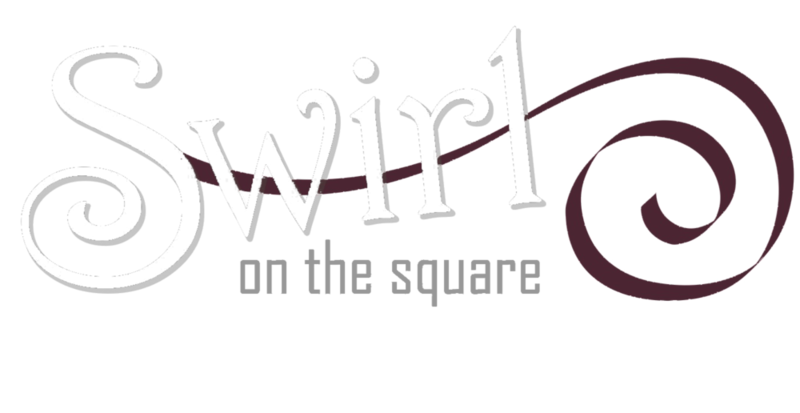 At Swirl the dining experience is designed to be a casual offering of tapas served with an outstanding selection of wines.. The atmosphere is casual yet comfortably elegant with exposed brick walls and accent hues of rich golden yellow, deep burgundy and warm autumn olive. All our wine is available by the glass or bottle. We offer delicious weekly tapas and dessert specials in addition to our regular menu. 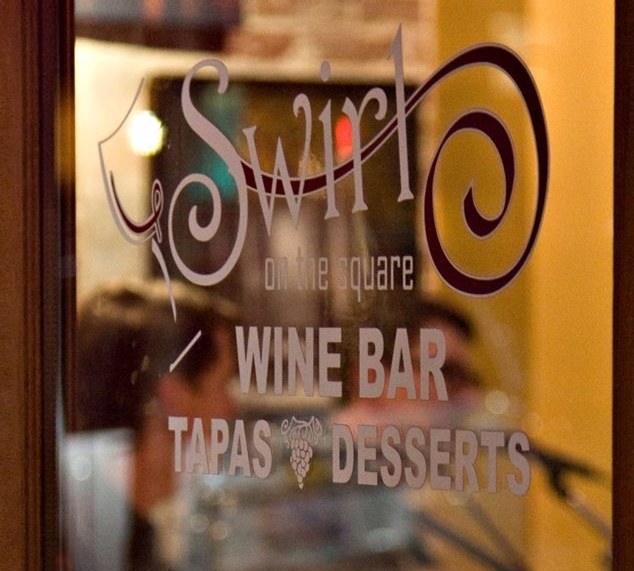 Join us with family and friends and you'll discover the magic that is Swirl on the Square!! Reservations are welcome and encouraged! 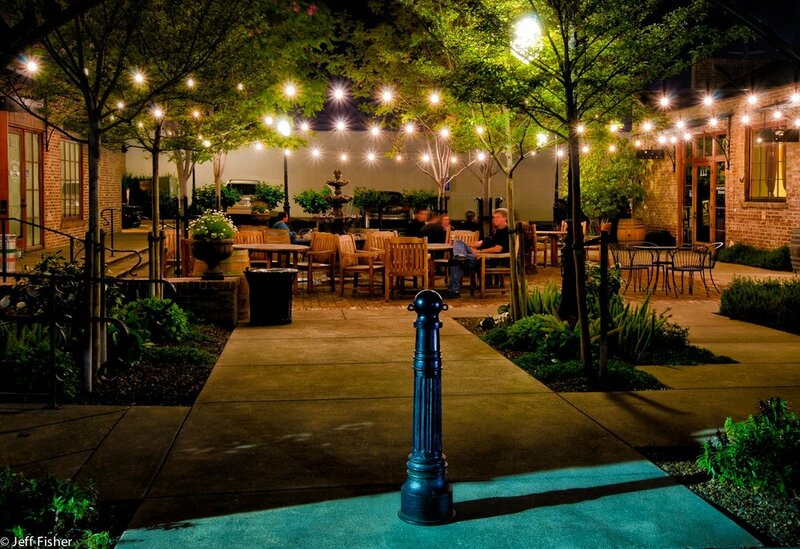 Call us to reserve your table anytime - we will get back to you to confirm. Tooth & Nail "Fragrant Snare"
McKahn Family Cellars "Morning Glass"
"Friends bring happiness into your life... Best Friends Bring Champagne"
Bring a friend to join, get your next Sparkling Flight free!